A new limited edition of the BMW M5 has been unveiled. There’s a new limited edition of the BMW M5 called the ‘Competition’ which has been unveiled and it’s very impressive. Sadly, only 200 versions will be built with the aim of celebrating the latest generation of what is a legendary saloon car. For the money, owners will get an engine with its power output increased to 600 bhp and the firm’s ‘M Competition’ package is fitted as standard along with various specialist exterior parts as well as 20-inch black alloy wheels and black leather upholstery. Pricing for the new BMW M5 Competition Edition starts at an eye-watering £100,995 but owners will be able to buy a car that what could be an impressive piece of motoring history. The models have just gone on sale in the UK, also around the world, and will be the most potent car created by BMW. While the engine’s power has been boosted to 600 bhp, the torque has also been lifted to an impressive 700Nm. For the money and the power, owners of the BMW M5 will be able to own a car that will rocket from 0 to 62 mph in less than four seconds with the special competition package boosting the chassis and handling. Fans of the brand will be able to recognise the BMW M5 Competition Edition thanks to the black carbon fibre performance parts. The 20-inch alloy wheels are also jet black and it’s only available in two colours; carbon black and mineral white. The interior will also impress with black Merino leather upholstery and Opal White contrast stitching. 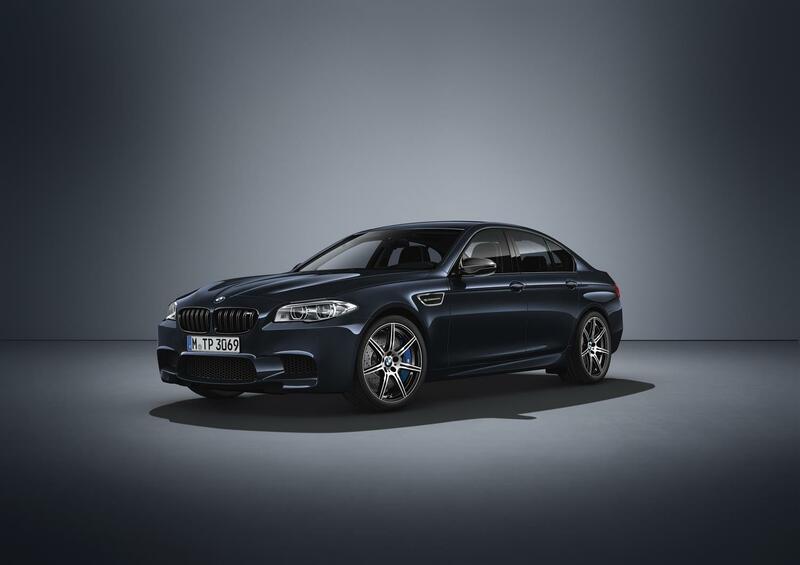 Anyone who buys the BMW M5 will also find the stitching features a unique engraving to the interior trim that dictates which model number the car actually is so it could be, ‘1/200′ though the owner of that car will own something very special indeed. Not that it matters, for anyone who can afford a car like this the economy will be around 28 mpg and its emissions will be a wallet busting 231g/km and its top speed is limited to 155 mph. 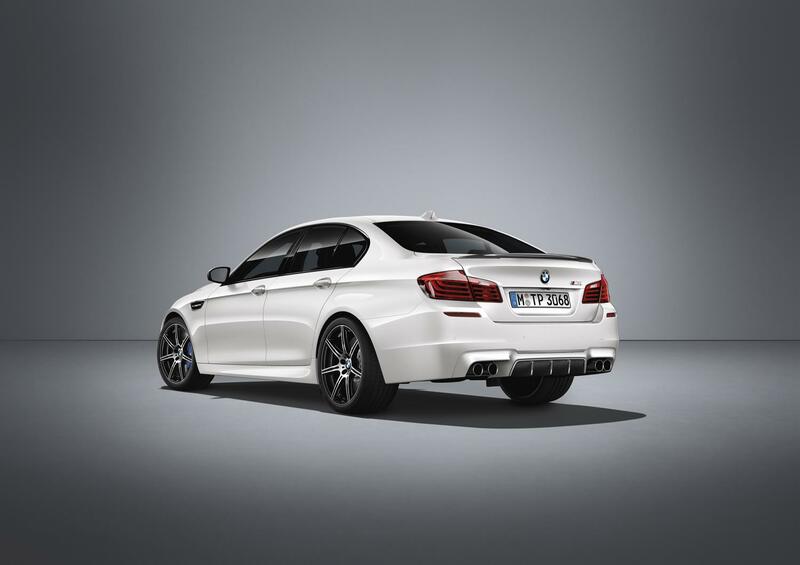 This entry was posted in Car Leasing, Cars, Performance Car, Sports Car and tagged bmw m5 by Steve Lumley. Bookmark the permalink.